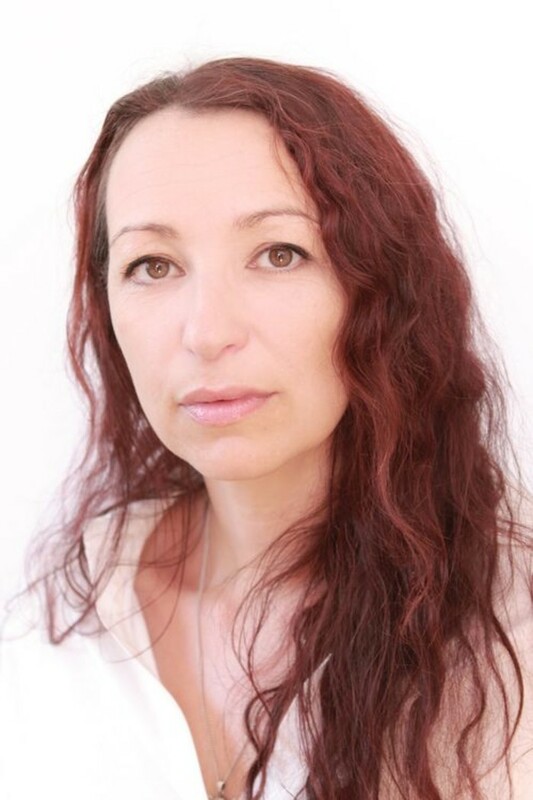 Back in 2012, Joanne Graham won the Luke Bitmead Bursary for her debut novel, the largest bursary for unpublished writers in the UK, run by Legend Press. 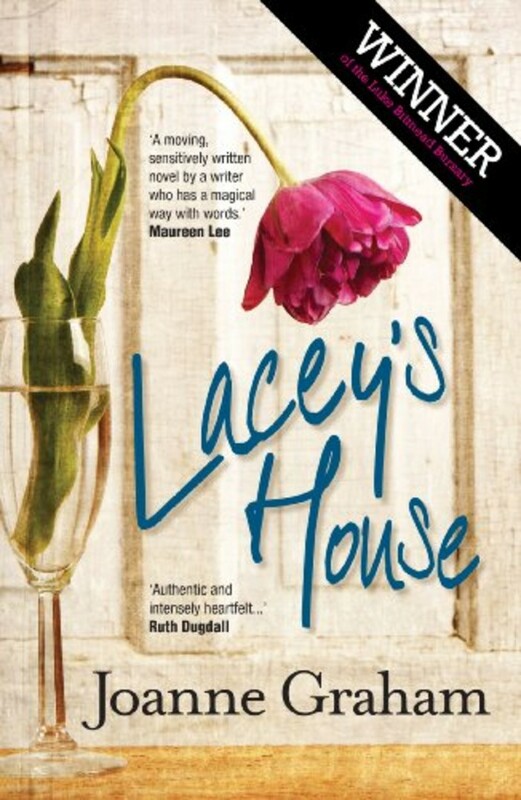 Lacey’s House received a lot of praise and made its way to the top 3 of the Kindle bestsellers in 2013. Graham’s follow-up continues to develop stories focusing on female protagonists coupled with intrigue, mystery, and a touch of thriller. 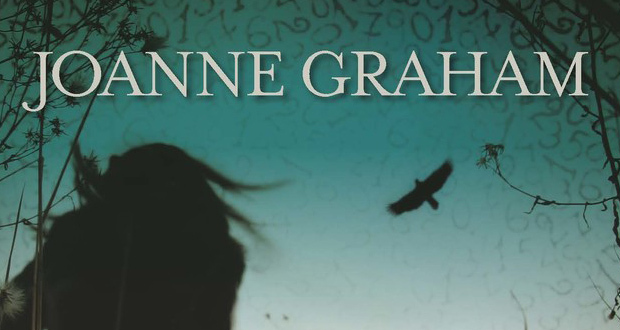 What makes Graham’s approach different from other writers is her detailed psychological approach to the story, very much focused on the internal rather than the external. 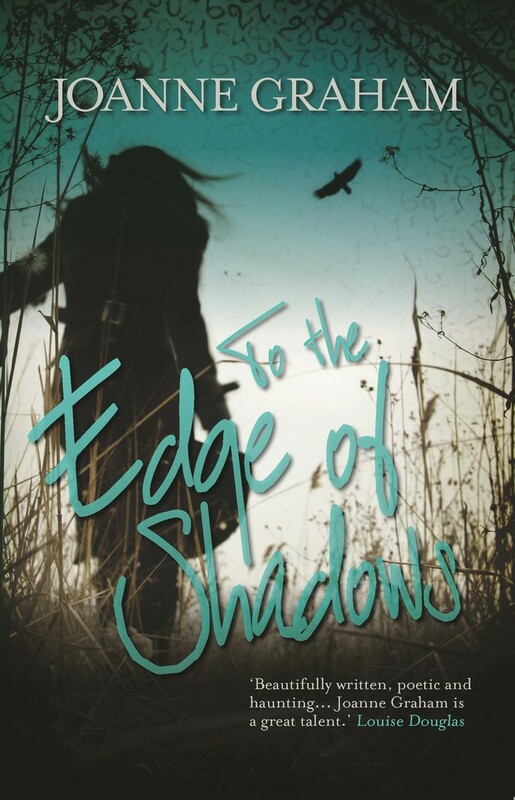 To the Edge of Shadows is a deeply personal portrait of a troubled young woman, trying to regain control over a life that has gotten away from her. Following a tragic car accident, Sarah Phillips has lost her family. She tries to piece her life back together but is unable to remember her past and suffers from PTSD. Her life is one of caution and routine, until a new presence in her life forces change upon Sarah’s world. While the only ‘childhood’ Sarah remembers is the loving environment her aunt provided for her, Ellie Wilson only has traumatic memories of an unstable mother and a father who couldn’t cope. And it isn’t long before Ellie’s obsession with Sarah and the life she never had bleeds into a terrifying attempt to take control of another’s life. I suddenly wondered how long this had been going on, this subtle, furtive invasion. Mental illness is an important subject that is sadly still not dealt with terribly well by either the media or even some health institutions. While depression might get a lot of air time, conditions like PTSD, especially when triggered by a fairly ordinary event (such as a car accident), do not get a lot of attention. 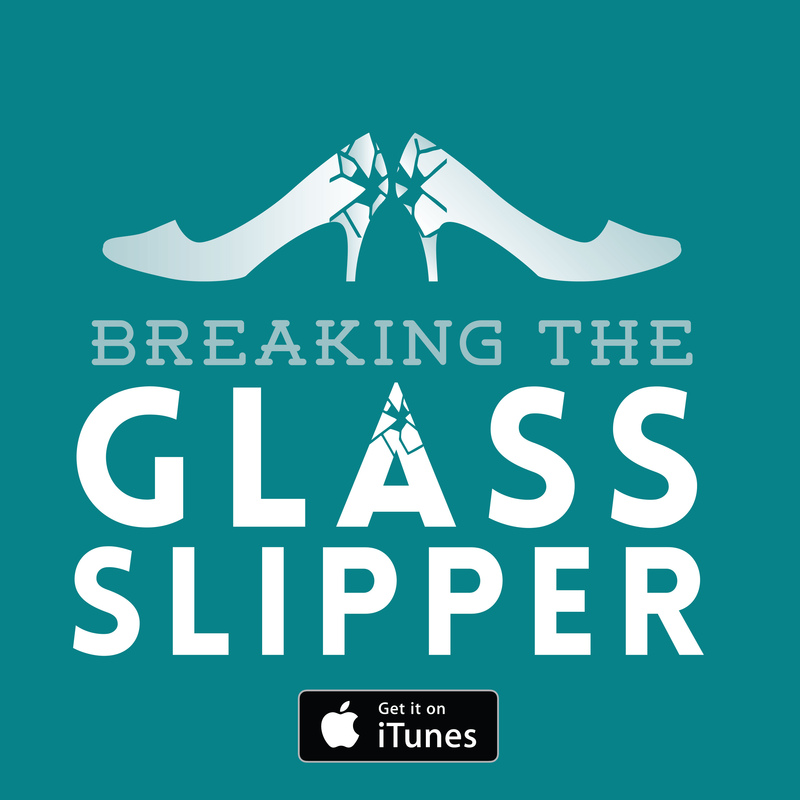 Having a novel deal with the emotional impacts of an accident that could potentially happen to anyone comes as a welcome (and necessary) change. The narrative also explores the effects of mental illness on the sufferer’s loved ones. For instance, a mother who suffers from depression and other less specific mental troubles and the damage she inflicts on a daughter through emotional and physical abuse. All in all, the novel is a troubling and worryingly accurate delve into mental illness. Graham’s writing style is thick with figurative language. 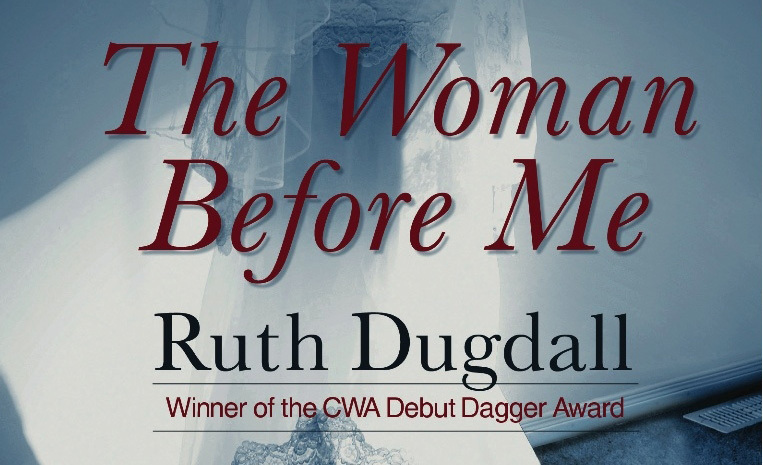 It is descriptive, evocative, and vivid, though it sometimes struggles to propel the story forwards. Her choice to focus almost entirely on the internal workings of her characters’ minds leaves the ‘action’ aspect of the narrative a little lack-luster. As a result, there is a lot of descriptive language, meaning that it lacks subtlety in exploring the emotions at play. In parts, the novel reads like a diary of someone who has suffered a trauma. While that as an idea could work, it feels like it hasn’t been written to expunge the unnecessary, repetitive, and mundane, with far too much ‘tell’ and not enough ‘show’. The novel takes quite a while to warm up. Given the circumstances of Sarah’s complete memory loss at the beginning of the novel, it lacks gripping forward momentum. There’s no great sense of peril moving forward – to begin with – as it seems that all the terrible trouble is behind her. It was about a third of the way through before I really found a tangible reason to keep reading. While the story has an interesting twist – that what we believe at first to be a terrifying stalker turns out to be a split personality –it comes far too late in the story. Verdict: While the premise of the novel and the topics explored have potential, the writing doesn’t live up to them. The novel gets bogged down in too much repetition and overt description rather than allowing events to play out or the emotion impact to be delivered with any subtlety. Previous: Something Wicked This Way Comes: Don’t talk to death! Thank you. I’ve read only the beginning and I’m finding it hard to move forward. As you say, a lot of telling and nothing that really grips the reader right away. The language also seems too grown up for the narrator. I might hang in they’re for a little while now. I thought the novel might have worked better if another perspective had been included, to break up the monotony of Sarah’s perspective.